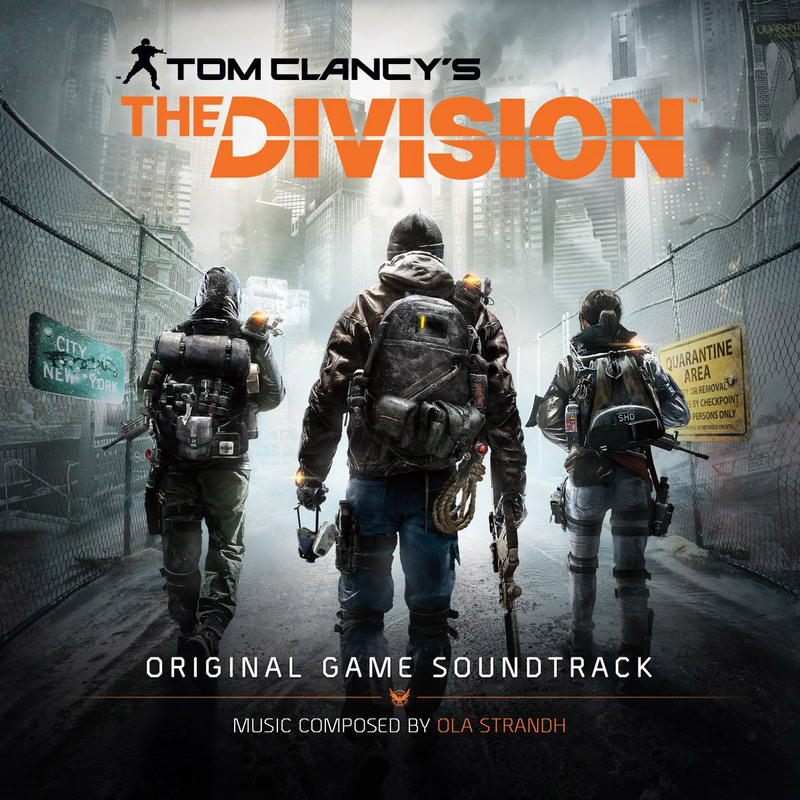 If you’re looking for good technology-driven thriller music, check out Ola Strandh’s soundtrack for The Division. This soundtrack features lots of energetic, sometimes subdued, electronic sounds but for an expansive landscape. In The Division, you traverse a near-future New York City, ravaged by a disease that has sent the city into lock-down, spawning forth multiple factions vying for control (for different moral or gainful reasons) and making martial law the law of the land. Survival is the primary goal for the citizens of New York and the primary goal for the player is to help save the city by finding a cure for the disease while rescuing its citizens from the many dangers teeming inside. Thus, the soundtrack contains those elements of survival and danger (suspenseful pacing and tone) while also backing the player as the hero, vastly out-numbered and faced with a nearly insurmountable task at hand.